a huge choice of 3D models, CAD files and 2D drawings. It's free! 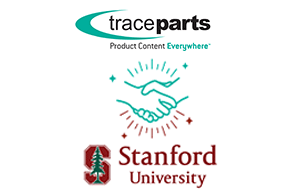 Part Vendors generate high quality leads and increase their sales with TraceParts. We make it easy and affordable! 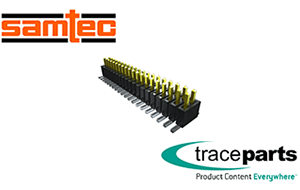 Samtec, a global manufacturer of connectors, cables, optics and RF systems, and TraceParts have announced the publication of 850,000 electronic components on the www.traceparts.com site.